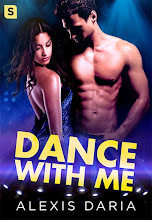 WELCOME TO BOOK COVER FRIDAYS! one of New York's Leading Romance Authors. SUMMARY: On a cold December day Bethany Miller and her son Michael arrive in Riverton. She grew up on Riverton Hill in remote upstate New York where her complicated family still lives. She moved away to escape all of that and more. Now she’s back because of complications in her present life with what is best for her son. She hopes the Miller family will be a Christmas blessing for Michael. She’s less hopeful about what this homecoming will be for her. The last thing Bethany wants is further complication. That means the last person she needs to see is Luke Kalli staring down at her from the roof of Miller’s Inn. They shared a glorious connection before she fled from here. The power of that encounter and the deep feelings she experienced came at a tumultuous moment in her life. They were yet another strong reason to leave Riverton Hill on Riverton Road and never return – until today. She has no idea this place will put her son in peril. Wow Maria. I forgot this was happening. Thanks so much for making this special day for me even more so. But then you always do that for all of us. Gratitude to you and the chapter. Blessings. Alice. 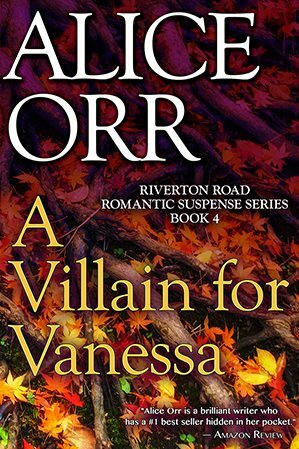 P.S Don't forget to check the Acknowledgements page of A Villain for Vanessa. Guess who's there again.